The mission of FirstLine Schools is to create and inspire great open admissions public schools in New Orleans. Our schools will prepare students for college, fulfilling careers, and a healthy life by nurturing students in mind, body, and spirit. Strengthening the ability of students to succeed in rigorous academic classes by developing a love of learning, a foundation of basic skills, strong critical thinking skills, intellectual perseverance, curiosity, and creativity. Enabling students to be strong in body and ready to learn in class by promoting physical fitness, healthy eating habits, opportunities for movement throughout the day, and sufficient sleep. 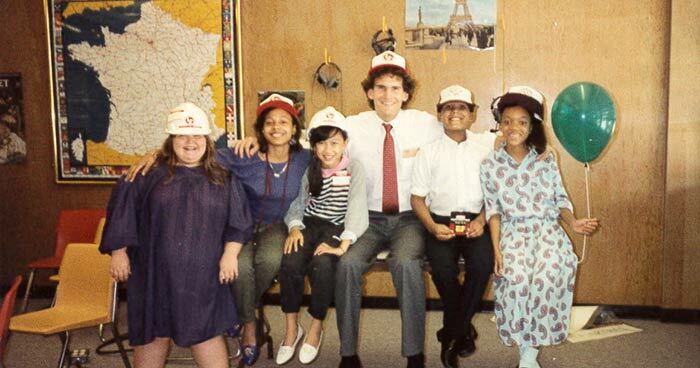 The roots of FirstLine Schools trace to the founding of this unique summer program designed to help 5th and 6th grade students gain acceptance into top middle schools. Working with a group of concerned parents, Jay Altman and the Summerbridge team founded this school, with 100 students and four teachers. Dr. Tony Recasner became the school’s Director in 1993. James Lewis Extension converted into a charter school and adopted a new name. 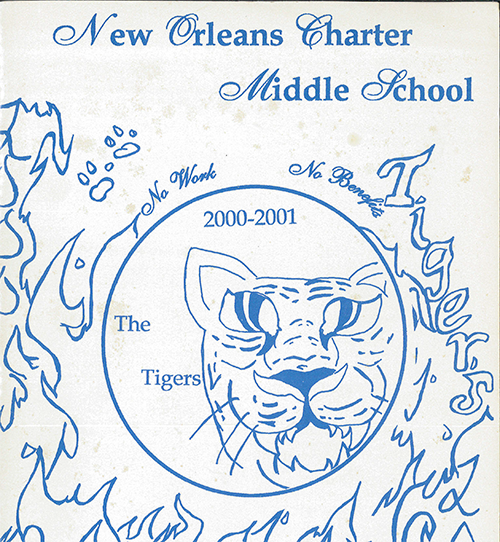 NOCMS became the top-performing open admissions middle school in New Orleans. In August 2005, flooding from Hurricane Katrina destroyed the campus and led to NOCMS’ closure. Middle School Advocates (the former name of FirstLine Schools) was approached by the state and asked to take over the failing Green Middle School. Green opened as a K-8 charter school the week before Katrina. The school reopened in January 2006. Using the NOCMS charter to open a new K-8 school (later renamed Arthur Ashe), this school opened with 42 students and has grown to its current enrollment of over 650 students. In 2012 Ashe moved to a brand new campus in the Oak Park neighborhood of Gentilly. In 2010, we chartered John Dibert Community School (now Phillis Wheatley Community School) as a turnaround school, to improve academic performance. 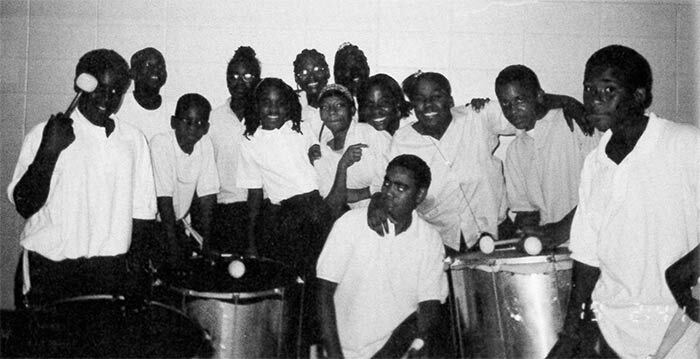 Also that year FirstLine began managing Langston Hughes Academy, which is now a FirstLine school. The doors opened on the newly chartered Clark Prep in August 2011. With some of the biggest academic gains in the city following its inaugural year, Clark Prep is restoring the school’s legacy. 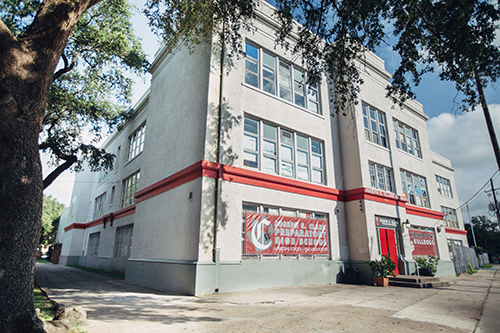 In 2018 FirstLine began operating a new school, located at the old Live Oak campus on Constance Street in Uptown New Orleans. FirstLine Live Oak opened in August 2018.